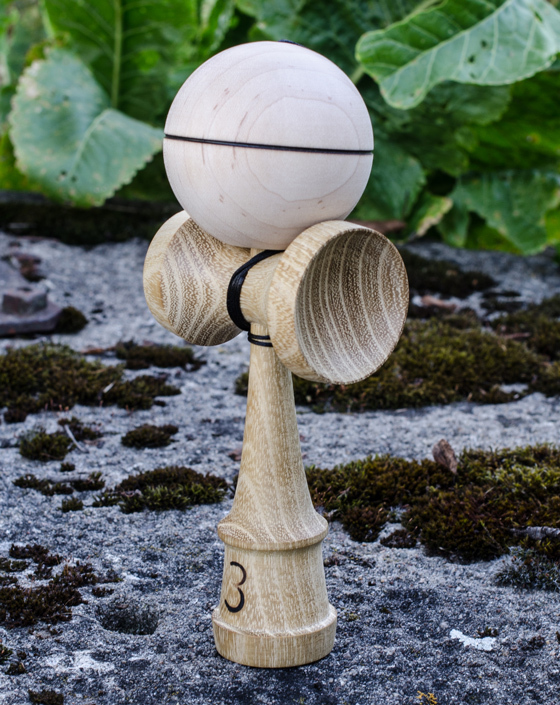 Handmade ken from lovely Black locust wood sanded with fillings comes with maple HG tama with burned stripe connected with satin string. 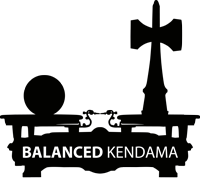 Kendama comes packed in hand sew coffin shaped bag. Overall weight: 152,5 g. Ken weight: 76,3 g (sarado: 37,3 g, sword: 39 g). Tama weight: 76,2 g.